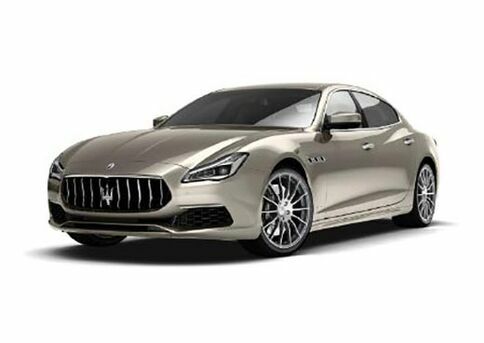 We love hearing from all of our customers in and around Greenville. 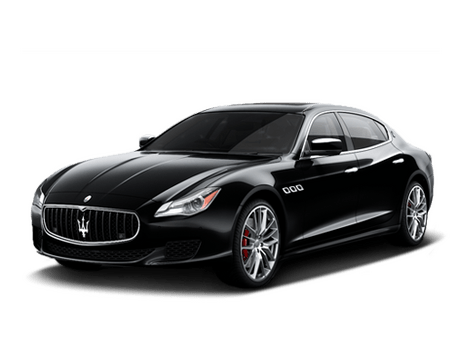 Whether you’re looking for a new Maserati, Lotus or other pre-owned vehicle or are in need of any kind of automotive service, we’re here to help. 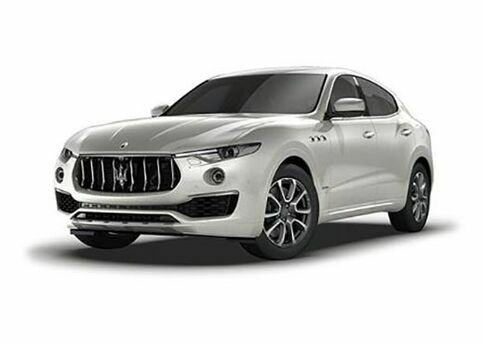 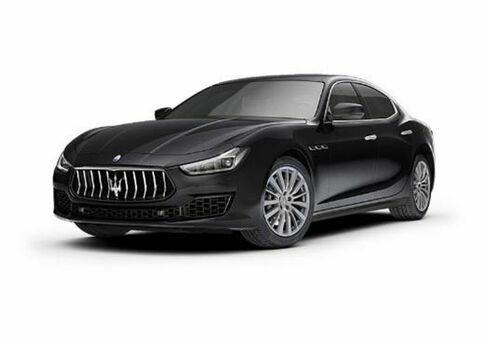 Whatever your needs, just give us a call or fill out the contact form below and someone in the Maserati Lotus Greenville family will make sure you get whatever help you need.